Kenny Leon, the Tony Award-winning director who brought the Wiz Live to NBC, is embarking upon a partnership with Atlanta's historically black colleges and universities (HBCUs) to present ‘Holler If Ya Hear Me,’ the Tupac Shakur musical to Atlanta. Leon made the announcement Thursday, September 8, during “A Conversation with Kenny Leon” at Spelman College. 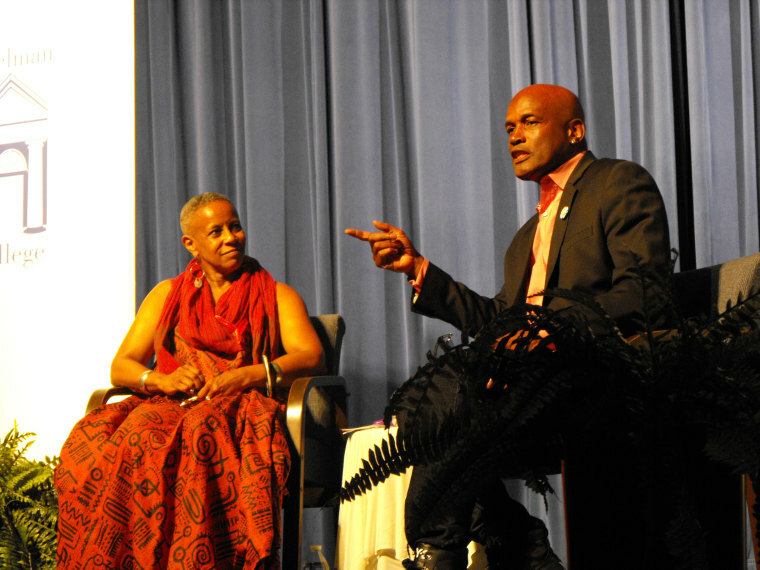 The event was put on by Spelman’s fine arts department in partnership with Leon’s theatre company, Kenny Leon’s True Colors. The discussion was moderated by Aku Kadogo, Spelman’s drama department chair. 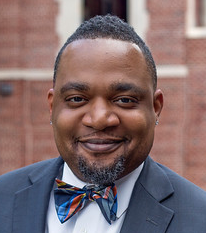 Spelman College, Morehouse College and Clark Atlanta University, of which Leon is a graduate, make up the Atlanta University Center (AUC) – a consortium of HBCUs in Atlanta. The partnership between the AUC and True Colors just makes sense, Leon told NBCBLK after the event. Over the course of one year, Leon and members of the drama departments at the three institutions will lead a series of workshops. The workshops will be what Leon is calling a “Master Class,” engaging the writings of Shakur. The students will also have an opportunity to audition for roles and he expects that at least half of the production will be made up of students from the AUC. For two months Leon and drama staff within the AUC have been thinking through the idea. Leon, who is currently busy working on Hairspray Live, as well as other projects, is committed to being involved in the entire project as well as directing the Atlanta production. ‘Holler If Ya Hear Me’ will be the first play of True Colors 2017 season next September. Some, even Leon, considered the show’s ending so quickly a sign that the production was a failure. During the discussion, Leon talked about how an unexpected conversation with icon Harry Belafonte shifted his perspective. Leon, still feeling the effects of the show’s cancellation, was feeling defeated until Belafonte provided for him a different perspective. Mary Schmidt Campbell, president of Spelman College, praised Leon following the discussion for reaching back. For Leon, it’s about the art; the art and its impact.